Although my articles list my top ten destinations around the world, hotels, restaurants, books etc, I wanted to share a little bit more about me – The Tiny Traveller the person; where I like to travel, my favourite places in the world and the destinations still on my wishlist. I’m always more than happy to answer any other travel related questions, so feel free to drop me a line at thetinytraveller@hotmail.com. 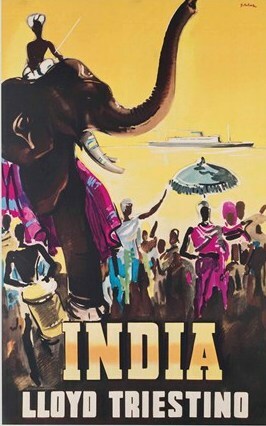 India – there isn’t a country that you can visit time and time again and still have endless things to discover, visit and learn. Also, there is a magical quality to India that you can’t quite put your finger on. And to top it all off, the hotels are absolutely fantastic – all in all a winning combination! To live in – Singapore. It’s got everything that floats my boat; colonial architecture, world class restaurants, a beach nearby, beautiful parks, some of the world’s best hotels, easy connections to most of Asia and a buzz that suits me to a tee. To visit – Mumbai. It’s just so fun! 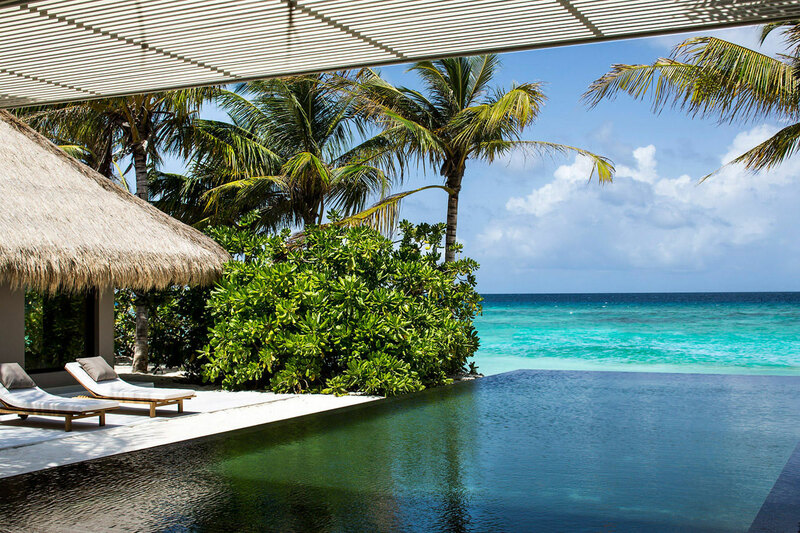 Aman Resorts, without a doubt. No other hotel brand can even compare with the level of design, cultural relevance and service that an Aman hotel (in any country) consistently delivers. Other favourites are Firmdale (fun), Taj Palaces (for their historical renovations.. just wow) and the Dorchester Collection for glossy glamour done just right. 4. Favourite hotel in the world? I don’t think I’ve been there yet. However, Amanbagh in Rajasthan is currently in the top position. For the wow factor, the Taj Lake Palace in Udaipur is pretty high on my list too. 5. Country that’s at the top of your wishlist? Bhutan. I’m desperate to visit before the rest of the world arrives. A country that is home to 5 Aman Resorts (all coming under the umbrella of Amankora) has to be pretty special. On a less cultural level, I’m dying to visit Bali & Lombok in Indonesia; I’d like to explore the region’s many beaches and do some snorkeling. 6. City that’s at the top of your wishlist? 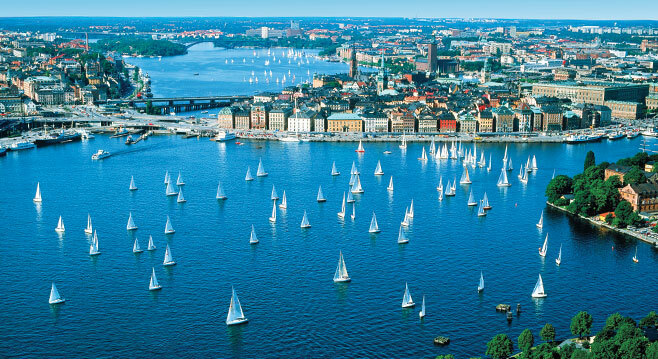 I’m really keen to visit Stockholm (in summer). The combination of water, islands and cobbled streets looks pretty perfect. 7. Hotel that’s at the top of your wishlist? Amangiri. I’ve been lusting over this desert hideaway for years. Due to all the hype, a trip to Cheval Blanc Randheli would be pretty nice too. A hotel that everyone consistently raves about is Alila Villas Uluwatu, so that’s got to make the cut. A tough one. A travel magazine addict, you’ll always find me with a copy of Conde Nast Traveller and Sunday Times Travel Magazine in my bag. However, when a good magazine travel supplement (Tatler, Harper’s Bazaar & Vanity Fair especially) hits the newstands, I get pretty excited! As sad as it sounds.. me. As someone who is incredibly curious, I find that I get to see and learn the most when I’m gallivanting solo. 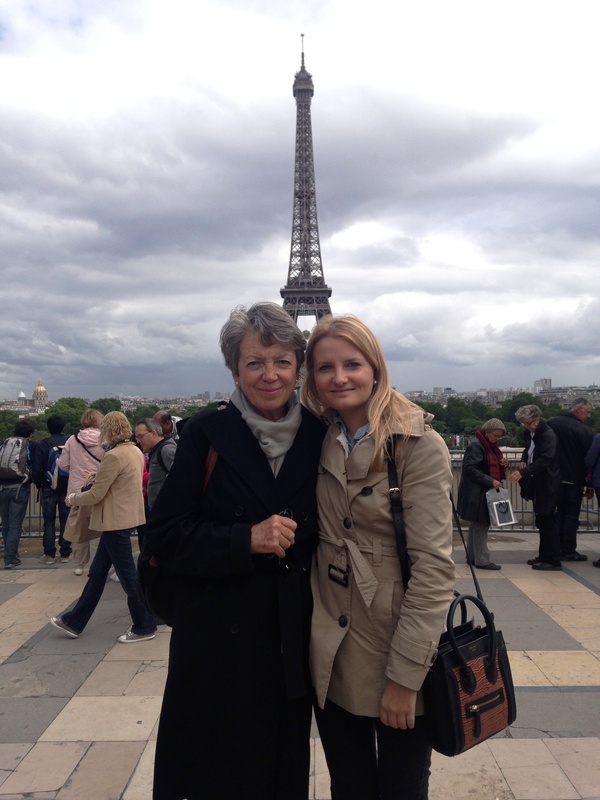 Having said, I love it when friends and family meet me along the way as I’m not good at being on my own for too long. While on the road I survive by whatsapping my friends and skyping with my mum at least once a day. 10. Items you can’t travel without? My laptop, iPhone, a good novel and a travel guide. Nothing annoys me more than being in a place and not being able to learn about it. A great scarf goes a long way too; I use my Anokhi one as a blanket / shoulder-coverer in temples / pillow / sarong as necessary. Longchamp. I have been a fan of this French brand for ages. I travel with their large holdall in tough canvas or city-break size suitcase for trips (as they both fit in the hold) and their mini vanity case for storing all my essential bits and bobs – keys, passport, phone, diary etc – so that they don’t get lost at the bottom of a big handbag. 12. The best thing about travel? That fluttery feeling in my stomach when I know I’ve stumbled across something fantastic; be it a hotel, restaurant or view. It just doesn’t get old. 13. The worst thing about travel? When you’re constantly on the move it can be hard to do your washing as there simply isn’t time. The result can mean feeling crumpled and untidy – not the best look when you’re visiting lots of luxury hotels! 14. What do you before a trip? I always try and research as much as I can on a place before I go as this makes the experience so much richer. Swot up on the destination; understand its history, admire its art, read its novels, eat its food and listen to its music. 15. Where in the world are you happiest? Although I’m rubbish at skiing, the place where I’m normally the happiest is having an al fresco drink after a day on the slopes. There’s something about the combination of good friends, exercise, amazing views, fresh mountain air and some good bubbles which makes you completely forget life’s worries. Having said that, seeing in the sunset after a long day at the beach, with sand in your hair and the feeling of the sun of your face, is something I never get tired of and constantly dream of when in the city. Hi there thetinytraveller.. too many things you said on this post resonate with me! I live in Singapore, and well, yes, I think it’s a lovely country to call home. The Amans are all lovely – I’ve never been in one I’d not want to stay extra nights in… But most of all – though I enjoy travelling with my better half and the kids – I love my sojourns… it’s soul-refreshing. Hi Ling – thanks for your comment! It sounds like we’re on the same page, I never ever want to leave an Aman, which ones have you been to and which are your favourites? Thanks for reading!